Globe Labs and Nokia gather developers, students and IT professionals for Asha Developer Night held recently at the Nokia headquarters in Makati City. The first Asha Developer Community Meetup highlighted the various business opportunities which developers can explore. They were given an introduction to the Nokia Asha user interface as well as the Nokia Asha SDK - a suite of tools that help with the development of Java apps on the Nokia Asha platform. "The event was a great place to do networking, meet other developers, and ask questions about the Nokia platforms. 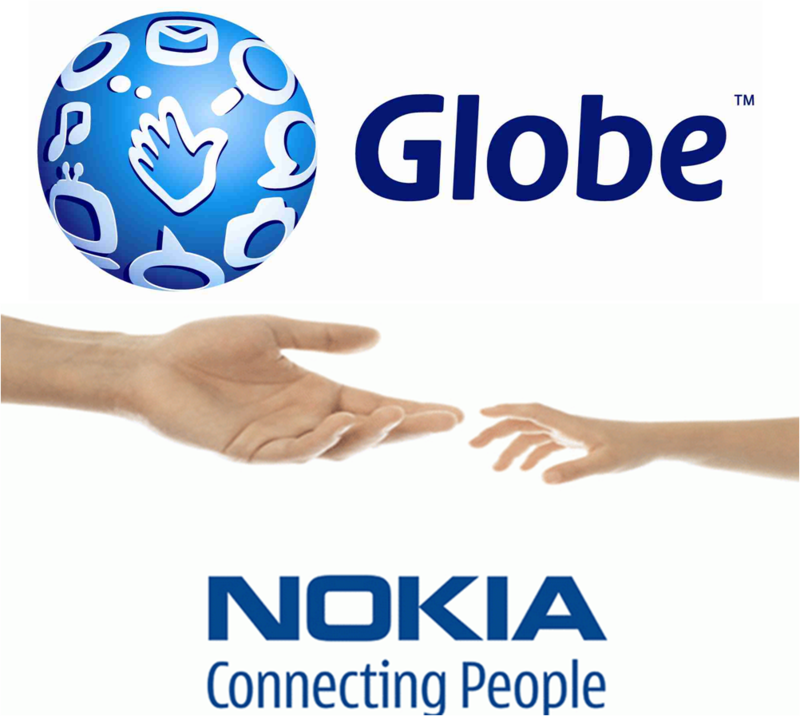 We want to help local developers reach their full potentials, assist them in creating applications using Nokia Asha platforms as well as give them a chance to dig deeper into Asha's realm," said Michelle Santos, Developer Relations Manager of Globe Labs. Launched by Globe Telecom in 2008, Globe Labs is an innovative community composed of IT professionals, students, and business managers with primary focus on mobile and future technologies which can later on be deployed to the market. Developers can use their IT skills to come up with applications suitable to Nokia Asha family which currently includes 19 different high-end design and innovation at various price points and on sale in over 130 countries worldwide. Nokia continues to enjoy broad consumer reach with an installed base of more than 675 million devices. To date, the company has sold more than 20 million Asha Touch units since its debut in June 2012.